pump stations, and pipes every time you turn on a faucet or flush the toilet. But even with high use, it can take water up to a week to turn over in some service locations. If water sits too long in pipes without moving, it begins to get stagnant. Chemicals are added to the water at the treatment plants to keep the water fresh in the distribution system, but if the water sits too long, customers can end up with smelly or discolored water. Turning on hydrants in key areas in our system helps move water in areas where use might be low or where water quality issues have been reported. The hydrants run for a period of time based on the issue being addressed. The overall quality of the water is monitored by our technicians during the flushing process. Isn't allowing hydrants to run a waste of water? We do recognize that constantly running water might seem wasteful. We flush the hydrants to address water quality concerns in the system. Many of those issues are due to aging infrastructure. While we would prefer to just replace the aging pipe in the distribution system, we are using the flushing to address customer concerns while we work to replace the pipes. When you flush the hydrants my water gets worse, not better! When we turn on a fire hydrant, or when the fire department has to use a hydrant during a fire, it pulls a large quantity of water through the pipes at once. That sudden increase in water volume can cause sediment and iron deposits inside older distribution pipes to become loose and move through the system. That “brown water” containing iron and sediment can make its way into your home if you happen to turn on the tap at just the right time. Typically, once we flush, that sediment is washed out of the pipes in your area and will ultimately improve your water quality. If you have discolored water, run your faucet for one to two minutes to clear the discolored water from your lines. If you have concerns about your water, you can always call +1 (803) 545-3300 to speak to a Customer Care Representative. Water from the hydrant is eroding my yard/causing property damage. While our technicians make every effort to ensure that the water flow will not be disruptive to traffic and private property, we recognize that there might be negative impacts in some instances. If you notice that a hydrant is causing harm to your property or is disrupting traffic in your area, please call Customer Care and let us know: +1 (803) 545-3300. Our technicians will make every effort to work with you to avoid any negative impacts. How long will you let the hydrant run? The hydrant’s run-time is based on the issue that Columbia Water is trying to resolve. Some issues require shorter flushing time than others. Hydrants could be open for a few hours or a few days or longer in certain circumstances. If you are concerned that a hydrant in your area has been running for an extended period, please call our Customer Care Department:+1 (803) 545-3300. 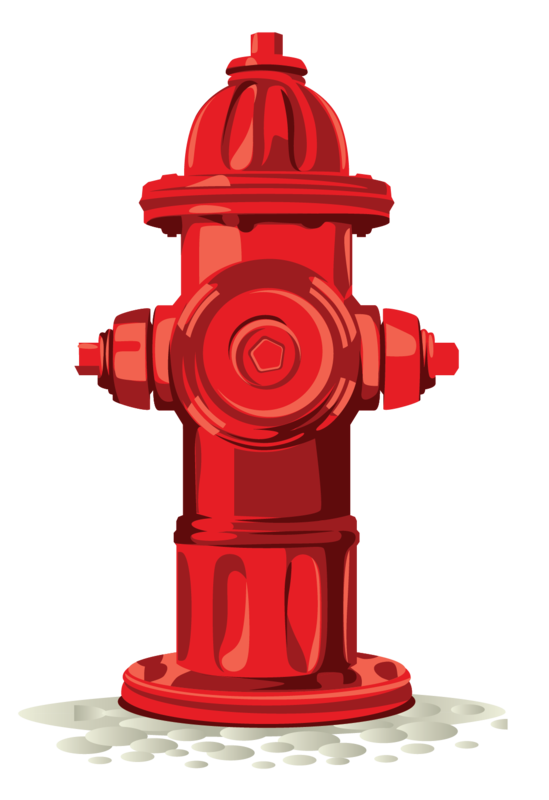 PLEASE NOTE: The Fire Department does not leave hydrants running. Please direct any questions about an open hydrant or a hydrant causing property damage/disruption to Columbia Water Customer Care.